Thirteen miners in the Ukrainian town of Makeyevka refused to return to the surface until their employer covers salary debt. The miners' union warns that more protests may soon hit the country. 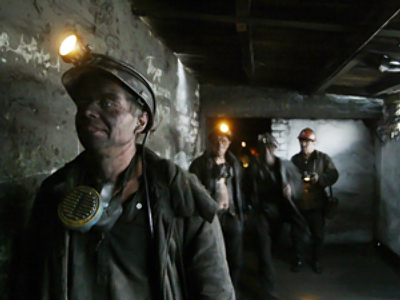 The protestors have been sitting underground in the mine of ‘Chaikino’ since Sunday, reports Unian news agency. They are negotiating with management, and have allowed a doctor to check their condition. According to the Union of Coal Miners of Ukraine, the people in the mine have not been paid for their work for three months. They state a different number of protesters, saying there are 11 of them. The organization’s head, Vladimir Lashchenko, warned that the problem is widely spread in the industry, and if it’s not solved, miners will start mass protests throughout Ukraine. 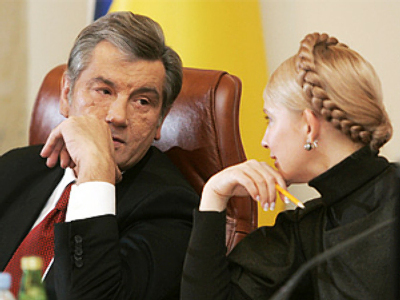 Earlier on April 2, Prime Minister Yulia Timoshenko said all debts to Ukraine’s coal miners had been met. The Union called the statement ‘a blatant lie,' and claimed it triggered Monday’s protest. Ukrainian coal mining companies are mostly located in the eastern part of the country, in the Donetsk, Lugansk, and Dnepropetrovsk regions, providing jobs for more than 400 thousand people. The Donetsk region’s administration reported that as of late March, the region’s miners were owed $US 90.1 million. 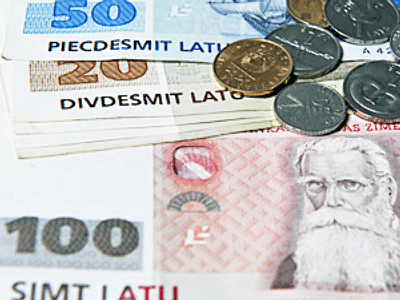 Ukraine suffered greatly from the global economic crisis. 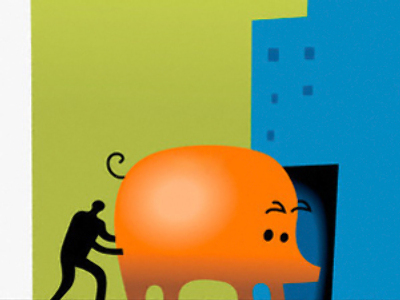 It's industrial output has plunged, leading to mass unemployment. The country’s budget faces a deficit, and the government is in difficult negotiations with several nations and international organizations on possible stabilization loans. An agreement has been reached with the International Monetary Fund, but Ukraine is halting with painful reforms demanded by the IMF. Some observers believe Ukraine may soon face national default.